More popularly known as AIG, the American International Group is a leading multinational insurance company. 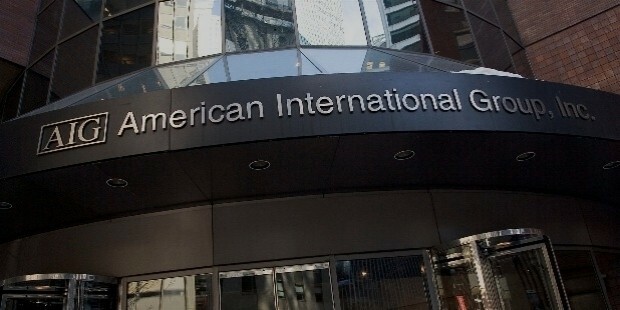 The American International Group’s headquarters for the United States are in New York. The groups EMEA’s (Europe, Middle East and Asia) headquarters are located in London and the Asian headquarters of the corporation are situated in Hong Kong. The American International Group has over 64000 employees across the globe. It has over 88 million customers spread over 130 countries in the world. The three main businesses that the company operates through include UGC (United Guaranty Corporation), AIG Property Casualty and AIG Life. UGC’s main business focus is on mortgage insurance and mortgage guaranty insurance. AIG Property Casualty focuses on providing insurance products for individual, commercial and institutional customers. AIG Life and Retirement provides retirement services and life insurance in the United States. In the year 1919 Corneilus Vander Starr established in Shanghai, China a general insurance company by the name of American Asiatic Underwriters. This insurance company was successful and 2 years later Starr created a life insurance operation. Within a years time AAU had branches in Malaysia, Southeast Asia, Philippines and Indonesia. In the year 1926 Starr inaugurated his first ever office in the United States under the name of American International Underwriters Corporation. Starr also focused on opportunities in Latin America, which were quite successful. The headquarters of AAU were eventually moved from Shanghai to New York in the year 1939. Star expanded to Germany and Japan after World War 2 in order to provide insurance for military personnel. 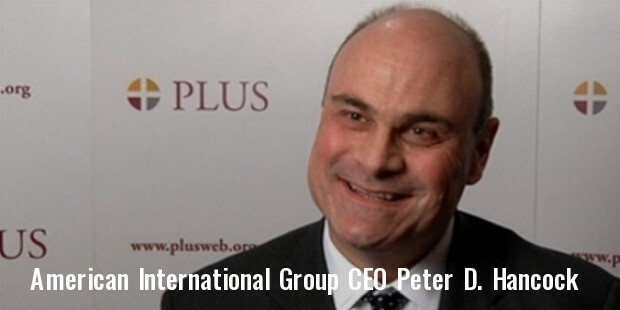 He continued to expand over the next 2 decades in Italy, France and the United Kingdom. By the year 1967 the American International Group had been created for most of Starr’s life insurance businesses and general insurance. 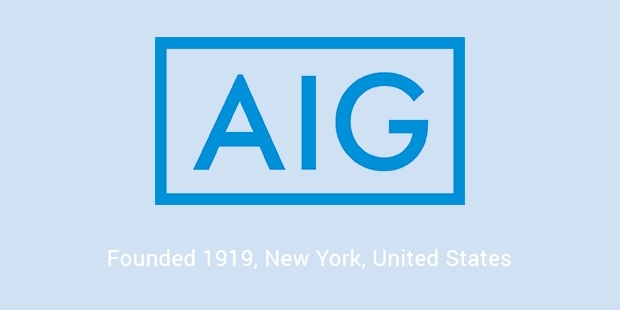 AIG became a public company in the year 1969. 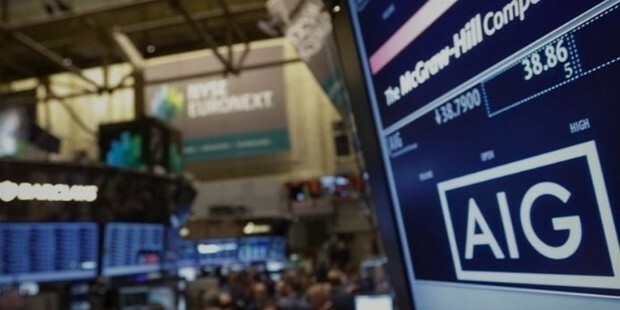 In the year 1984 the shares of the American International Group were listed on the New York Stock Exchange. Since the year 2000, AIG has been growing successfully and has entered several new markets including India. In the year 2005, AIG became involved in a massive accounting scandal. The case even reached the United States Court of Federal Claims. 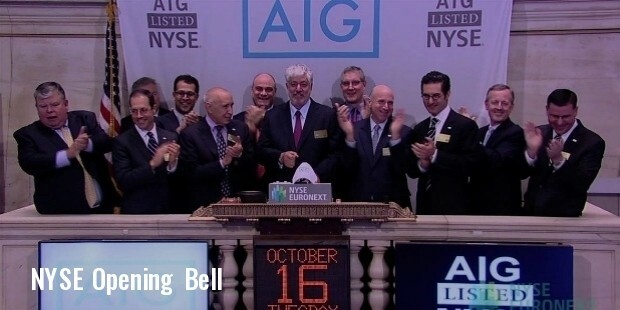 Today however, AIG is running smoothly in several countries across the world. The American Insurance Group is the biggest and largest underwriter of industrial as well as commercial insurance across the United States. Another unique feature about AIG is that even though the company suffered major financial crisis in the year 2008 and was almost on the verge of shutting down, it managed to bounce back with the help of the United States Federal Reserve Bank and is running successfully today. AIG is not currently involved in any form of social work. AIG is a world renowned, safe and trustworthy insurance company. AIG along with its numerous subsidiaries is amongst the largest conglomerate of insurance companies in the world. Most customers worldwide are extremely satisfied with the services provided by this group and the group has a 4 star rating as per the US Insurance Agents reviews.